Cibber’s Lives Philips’s Theatrum, new edit. Warton’s Hist, of Poetry;, see Index. 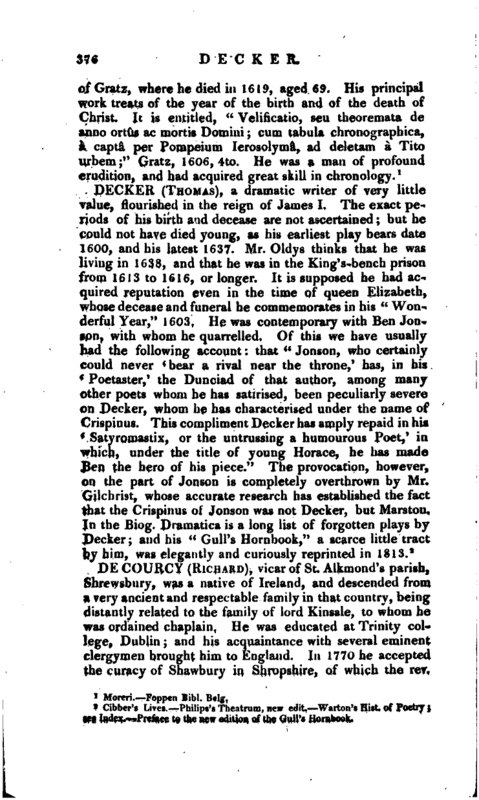 Preface to the new edition of the Gull’s Hornbook.